The author of Wilding- which is published in hardback and ebook on 3rd May- shares her favourite books about nature. 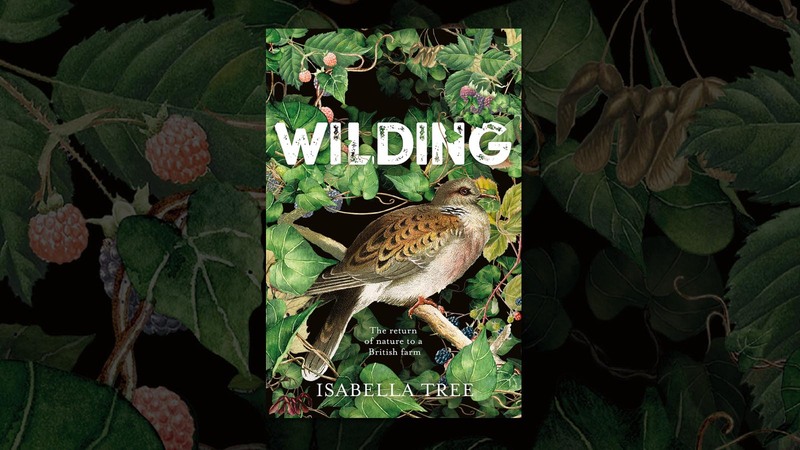 Author of Wilding, Isabella Tree, shares her five favourite books about nature. Wilding- the story of the rewilding project which brought nature back to the Knepp estate- publishes in hardback and ebook on 3rd May. It’s hard to read books about nature these days without spiralling into despair and tossing them aside for the comfort of an Agatha Christie or P. G. Wodehouse. So my favourites are, fundamentally, a damn good read. Their warnings about the state of our planet – for they have to be there - are balanced by the beauty of the prose and a good measure of positive thinking, or at least some glimmer of hope for the future. 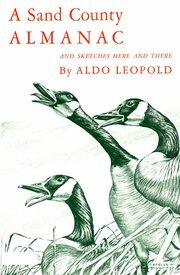 Known as the father of ‘rewilding’ Leopold was ‘full of trigger-itch’ as a young man, hunting bears, wolves and mountain lions in New Mexico. He came to his senses after watching the dying moments of a she-wolf. 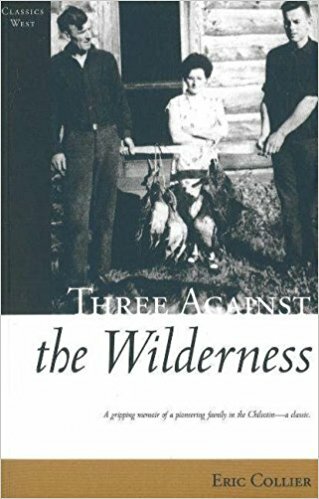 These beautiful essays, based on the restoration of an exhausted 80-acre farm in the sand country of central Wisconsin, are full of insights rooted in intelligent humility that inform naturalists to this day. 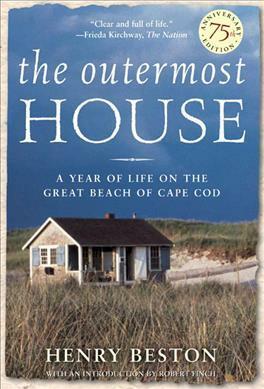 For the sheer joy of it Beston spent a year in a tiny house he built on the wild, remote beach of Cape Cod. His entrancing descriptions of the surf swarming with sand-eels, a summer night lit up by phosphorescence and islands of floating sea-birds, are a reminder of how rich our coasts and oceans were, not so long ago. This is my hidden gem. In the late 1930s, Collier, a lawyer’s son from Northampton, sets off for British Columbia to make his fortune fur-trapping. Problem is, his concession – an area of wilderness inherited by his part-Indian wife – had been hunted out decades earlier. Even the trees are dying. In order to restore water to the region he rebuilds, by hand, the old beaver dams, and a miracle happens. Life returns. This astonishing and eloquent tribute to the creative impacts of a keystone species is all the more powerful told by a homesteading pragmatist. 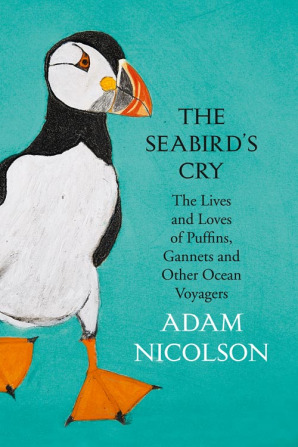 Adam’s tribute to ten species of sea birds dives and soars between poetry and science, history and myth, the present crisis and future hope. Breathtaking to read, it leaves you feeling exhilarated and intimately connected with these wondrous ocean voyagers. This impassioned plea to preserve the biodiversity of our planet, from one of the world’s greatest naturalists (and double Pulitzer prize-winner), involves dedicating half the earth’s surface to nature. If we fail to do this, if we continue down our path causing the mass extinction of species, he warns, we will enter a new earthly epoch - the Eremocine, the Age of Loneliness. 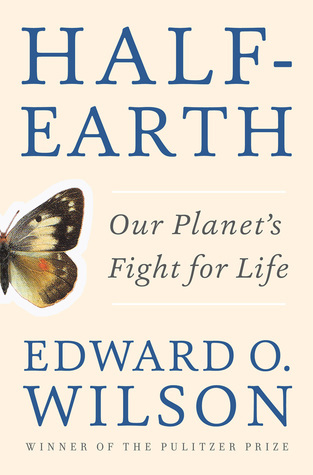 Of all people, Wilson has witnessed much that should cause him to despair, but ultimately this extraordinary, cosmic perspective of human impact is an expression of hope, a blueprint for saving the planet and all the wondrous species – from microbe to rhino - that share it with us.